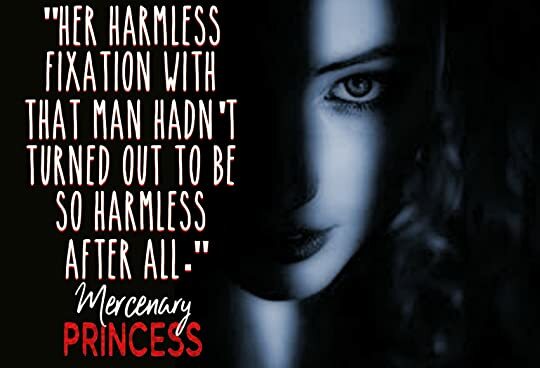 Mercenary Princess is an action-packed contemporary romance with passion, intrigue, and smoking hot steam! Sophia is a princess who has spent her entire life doing whatever her royal family desires of her. But Sophia isn’t just a docile princess. Living a double life, Sophia is a spy who seeks revenge for those who have been wronged. With a few of her friends, she has managed to help the oppressed and take down the evil doers of the world. When Sophia finds herself in the arms of a ruthless man named Viktor, her entire world is turned upside down. Viktor falls head over heels for Sophia and when he finds out the truth about Sophia’s double life, he will do whatever it takes to protect her and keep her safe. But when a fiery princess feels caged, she is only going to want to fly away. Told in dual POV, Mercenary Princess has a unique plot with complex characters. The entire ensemble is expertly connected and when you add on the drama of the royal family and the smoking hot connection between Viktor and Sophia, you get one fantastic work of art! I highly recommend anything and everything written by Setta Jay. Viktor and Sophia offered an unforgettable story and I am so excited for more of this series. *This is a BR with my girl SUEBEE! 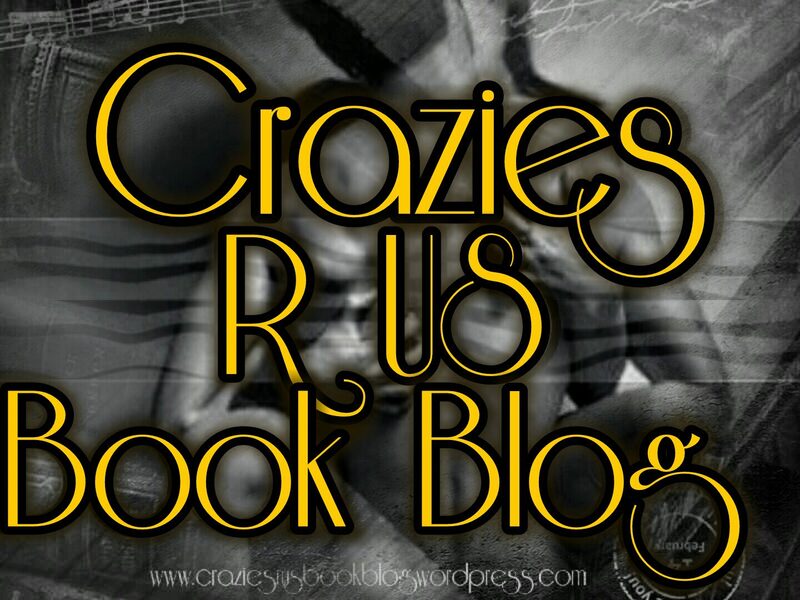 This entry was posted in ARC/Blog Tours, Elizabeth's Reviews, Uncategorized and tagged #MercenaryPrincess, #Settajay. Bookmark the permalink.